「HAKODATE　Umi no Kaze」 is located in Hakodate, the transport hub that connects Hokkaido with mainland Japan, and opened as an annex to the Hakodate・Yunokawa Onsen 「Yumoto Takubokutei」. 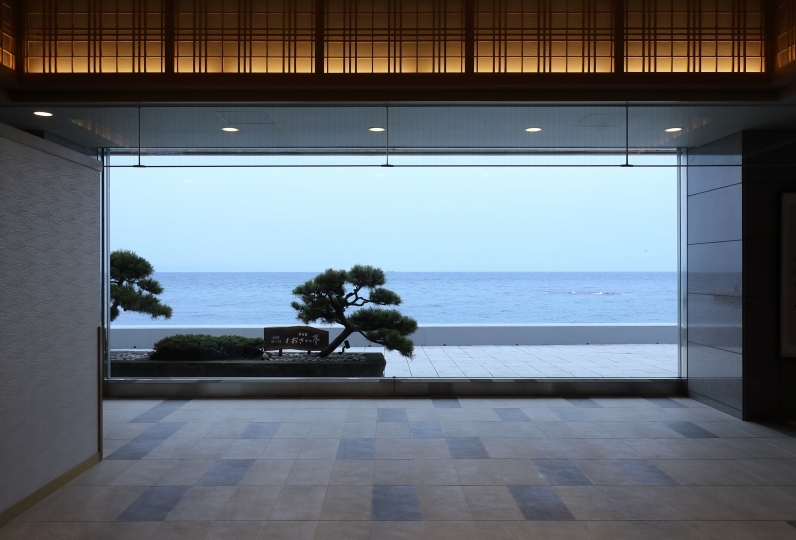 The concept of this inn combines the Taisho roman, Showa retro, and Heisei Modern styles. We offer an atmosphere that represents the history rich city and dining options that feature ingredients that can only be found in a port city. 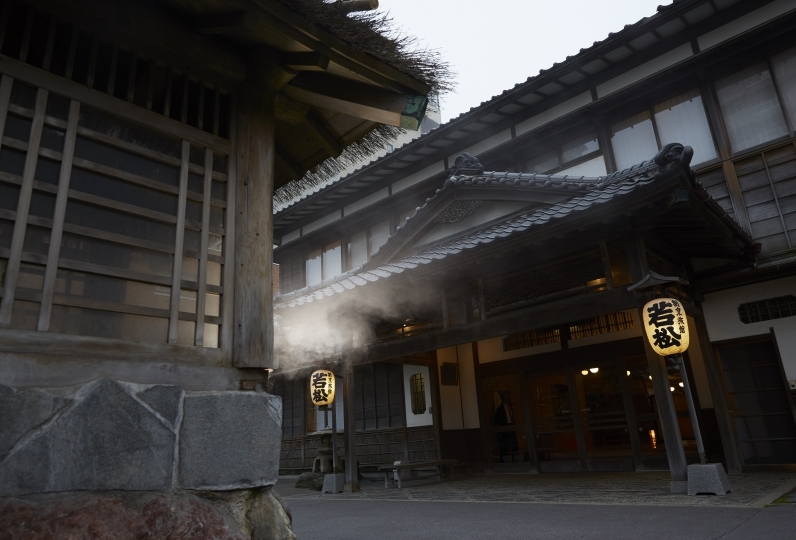 This onsen hotel highlights all of the wonderful aspects of Hakodate. 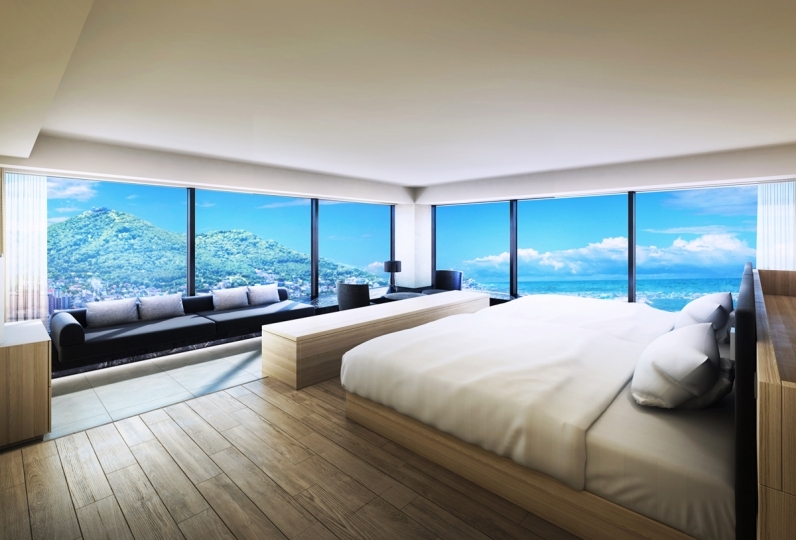 You may choose either the Taisho roman or Heisei modern style guest room. The Taisho roman room has an exotic atmosphere with dark brown interiors and furnishings with classic designs. The Heisei modern room has a spacious and chic feel with warm wood and neutral colored furnishings. Relax as if you are in your own home. 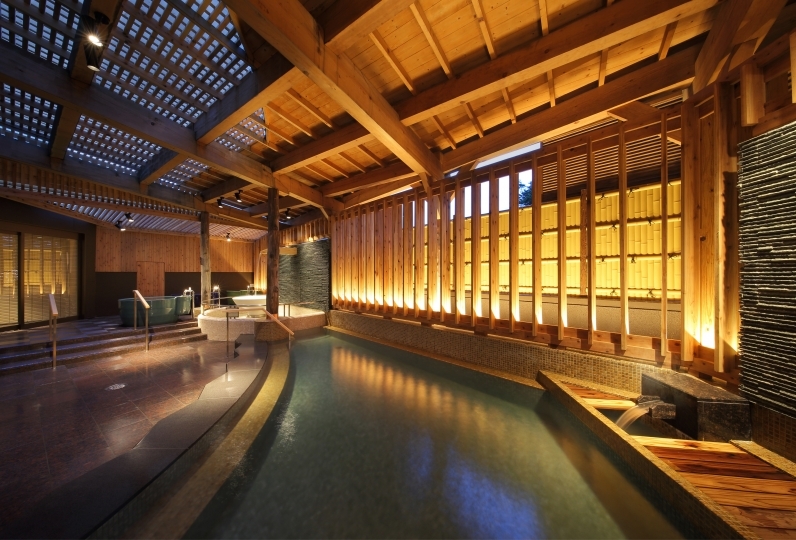 Similar to the guest rooms, we offer two different types of onsen. You can soak in the spacious and nostalgic atmosphere of the Taisho roman style bath or the bright and airy Heisei modern bath. Our guests may also use the outdoor bath and private rental bath that are offered in the adjacent 「Yumoto Takubokutei」. After a healing soak in the bath, enjoy dinner at one of our three uniquely themed restaurants. With a Taisho roman theme, our French restaurant is designed in the image of the retro buildings that line the bustling streets of Hakodate. With a Showa retro theme, our buffet restaurant is designed after the lively Hakodate market. With a Heisei modern theme, our Japanese restaurant is designed after a New York sushi bar. Select the restaurant that best matches your preference. 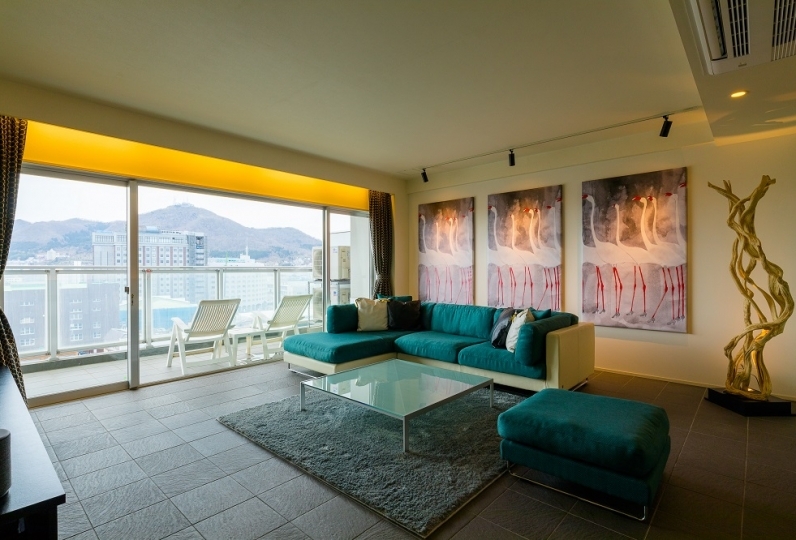 Enjoy an upgraded stay at HAKODATE Umi no Kaze, where we offer multiple themes to provide a unique experience to match your travel needs. Thank you for this time. In the next year I am looking for a place of memorial that my family may be able to spend with as a single employee, as I am relocated to work in the future. Because I have a small child I could not go out and I was searching locally. It was healed by the hospitality from arrival and the smile of the staff, leading to the taste of the seafood in the wonderfulness of the room and the buffet of dinner, it became a wonderful memorial. I would like to use it on my family's anniversary in the future. Thank you very much. The stained glass and bronze faucets provide a nostalgic atmosphere to this bath house with 3 types of indoor baths. Enjoy soaking in this relaxing atmosphere. This modern bath house is simply designed with a bright and spacious atmosphere. Soak away the fatigue from your travel in our 3 types of tsubo baths, ranging from a standing bath to a medicinal herb bath. ※All rooms are non-smoking. There is a smoking booth in front of the 2F restaurant area and in front of the elevator halls of the odd numbered floors between 3F and 9F. Streetcar: About a 3 minute walk from the 『Yunokawa Onsen』 stop.